We are partnering with The Dali Museum during the month of February and our members can visit The Dali Museum free of charge. Take advantage of this opportunity to visit the Magritte & Dali exhibition currently on display. 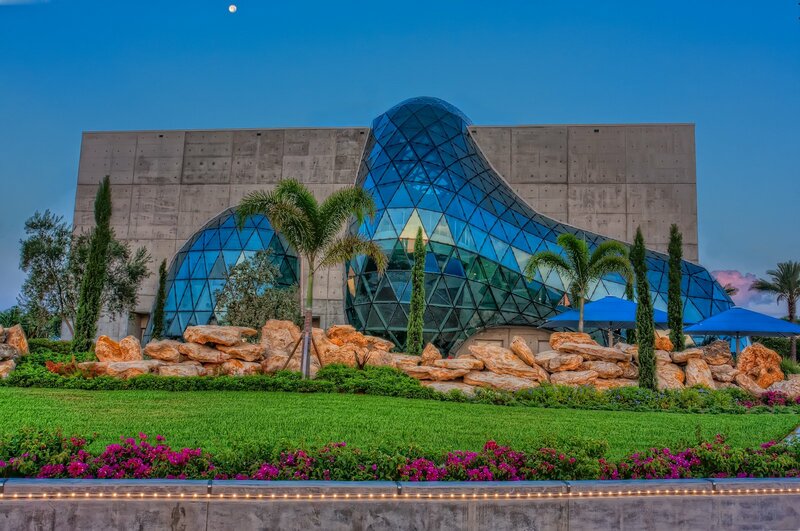 The Dali Museum celebrates the life and work of Salvador Dali (1904-1989) and features works from the artist’s entire career. The collection includes over 2,100 works from every moment and in every medium of his artistic activity, including oil paintings, many original drawings, book illustrations, artists’ books, prints, sculpture, photos, manuscripts and an extensive archive of documents. Founded with the works collected by A. Reynolds and Eleanor Morse, the Museum has made significant additions to its collection over the years. Visit thedali.org for details.